Of course, we pride ourselves on providing extraordinary service and the highest quality produce, but we’re all about you. We’ve been making Brisbane’s food dreams come true since 2012, and we create tailor-made experiences in every bite and every plate. 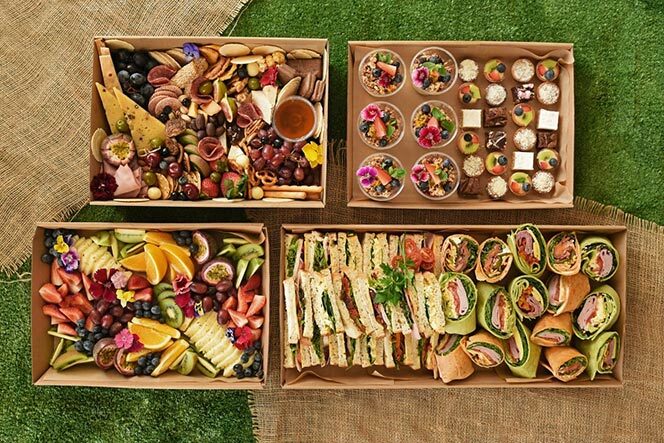 ​The definition of to cater is to provide what is needed or required, and that’s exactly what we do. From a working lunch to a wedding, it’s your special moment, and we’re here to make sure it’s better than you imagined. There’s nothing too small or too big. ; Late RSVPs, special dietary requirements, or a custom creation from your head to our plates is all in a day’s work. It’s your event, your way.